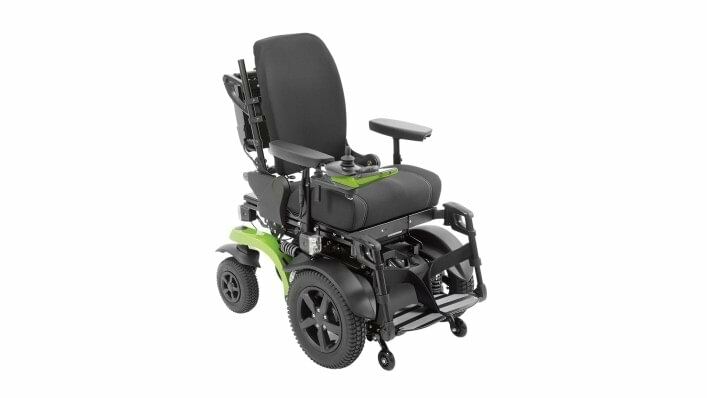 The Bseries power wheelchair has a modular design that offers almost boundless possibilities for assembling custom-made devices for complex requirements. 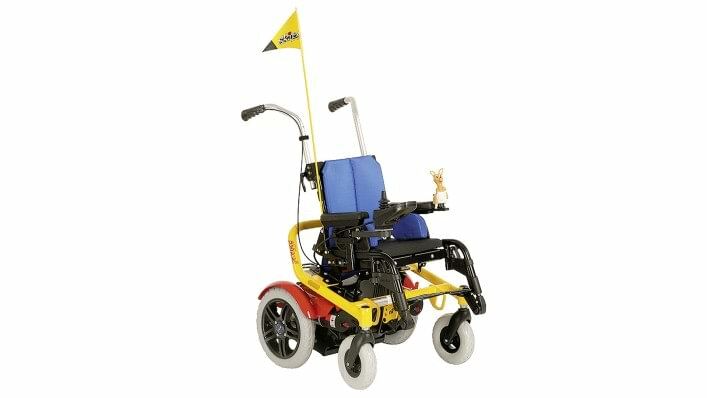 With front-wheel and rear-wheel drive, the specific driving characteristics and motor powers of two kinds of drive in two frame widths are at your disposal. The Skippi and Skippi plus, daily new experiences and exploration are fun. Your child can use it to explore every corner and become more independent. In this way, Skippi supports your child’s urge to move and to explore. Naturally, Skippi’s colourful design is also attractive.